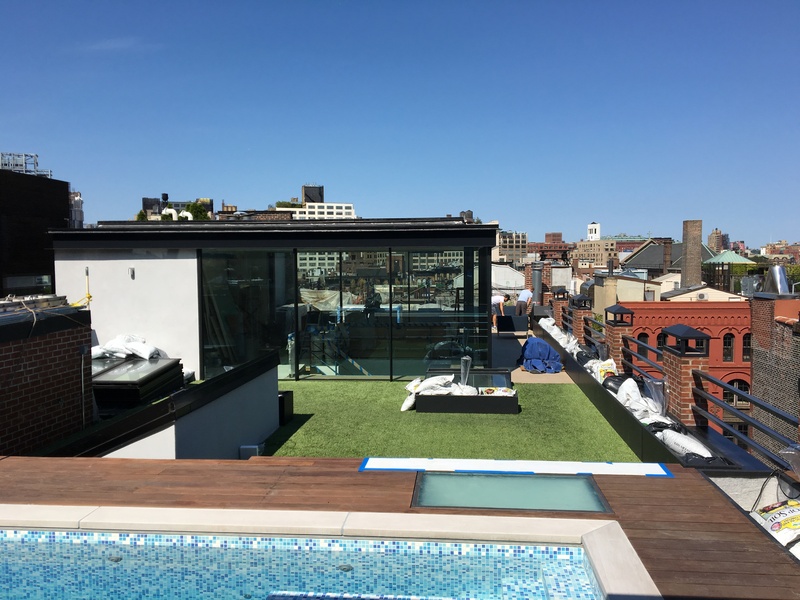 A few months ago we started work on a penthouse project in New York City. The project is coming along nicely as you can see in the picture below. The glass enclosure initially requested his current glass enclosure to be updated. As you know, here at Smartglass, we specialize in minimal style frames. The customer wanted to get away from bulky looking frames that to some extent obstructed the view. He wanted the New York skyline to be the focal point, not thick metal frames that he currently had. 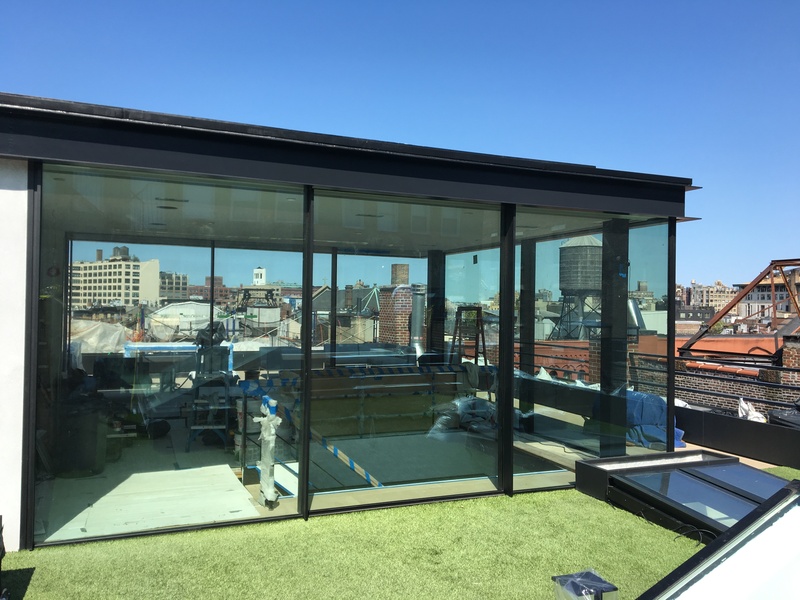 You be the judge, from hot NYC summers to frigid winters, this enclosure will be sure to be a hit, year around.